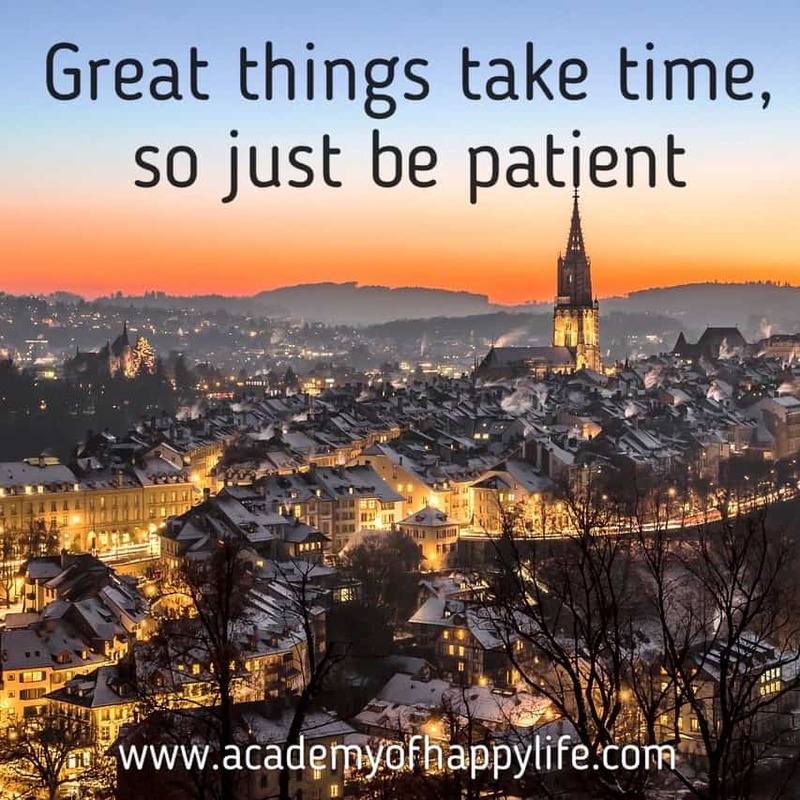 Great things take time, so just be patient! Don’t worry if something is not happening how you plan it right now, it will happen in the future. Be patient. Work for your dream, believe in yourself and you will achieve it! Have a happy life! ← I have the simplest tastes. I am always satisfied with the best!